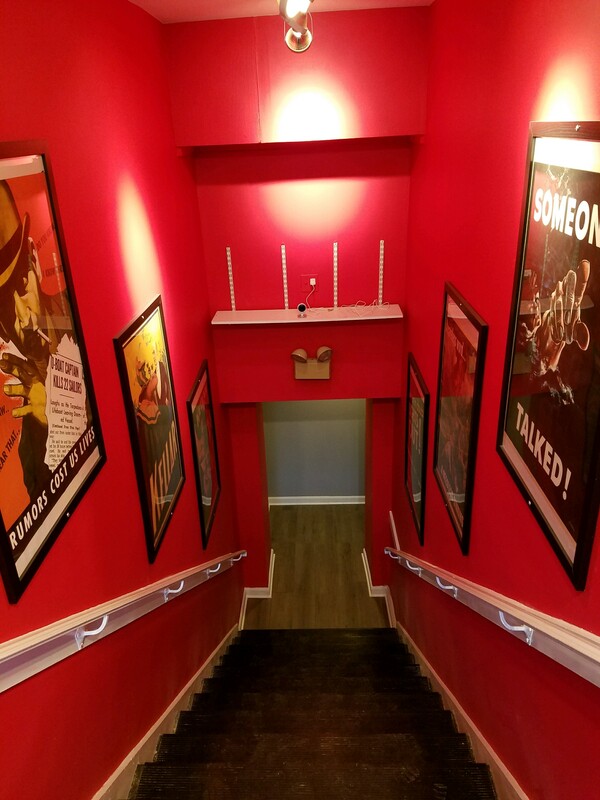 At Outatime Games, we strive to bring immersive environments and experiences into our escape rooms. We demand our rooms to be fair to the players, exciting, and most of all FUN! Whether you are new to escape rooms or a crafty veteran, our experiences are designed for everyone to have a great experience each time. So, if you are looking for a new type of entertainment and tired of doing the same old night out give us a try, we make you a believer!